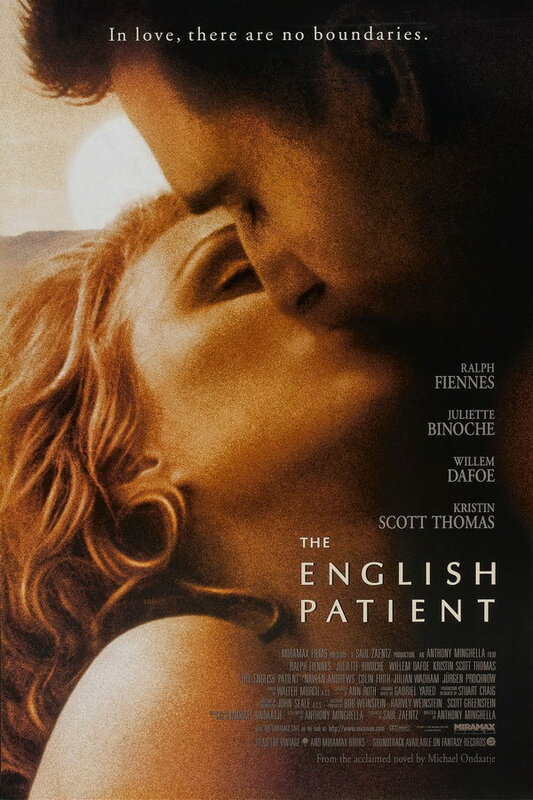 The English Patient font here refers to the font used in the poster of The English Patient, which is a 1996 romantic drama movie. Set before and during the World War II, the movie depicts a story of love, fate, misunderstanding and healing through a series of flashbacks by a critically burned plane crash victim. The font used for the movie title in the poster is probably Optima Medium designed by Herman Zapf. The font is a commercial one and you can purchase and download the font here. In addition to The English Patient, Optima typeface is also used in the following logos, movie posters or album covers etc., including: Kronos, Pandora Logo, Lojas Renner, Aston Martin, First United, Theme Hospital, Where Do You Want To Go Today, Taco John’s, Just What You Need, Amblin Entertainment, Where’s Wally, New Gold Logo, Ernst & Young, Island Records, Queen Raquela.